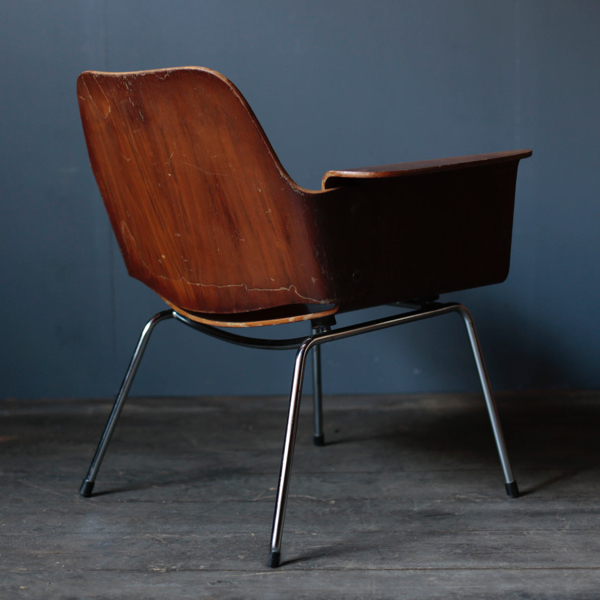 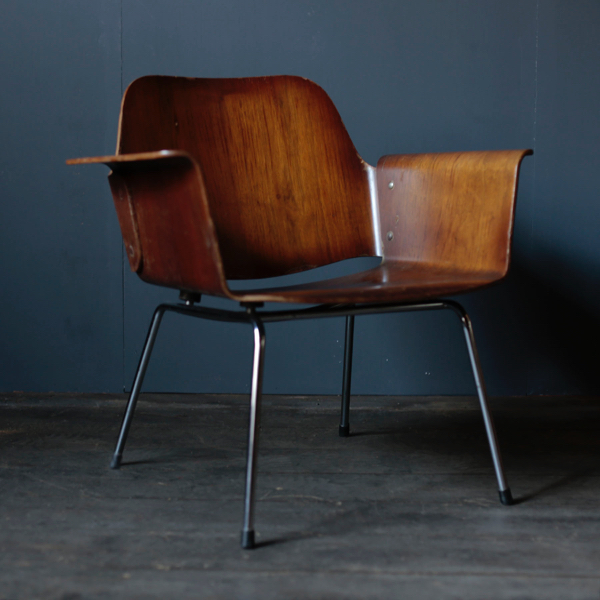 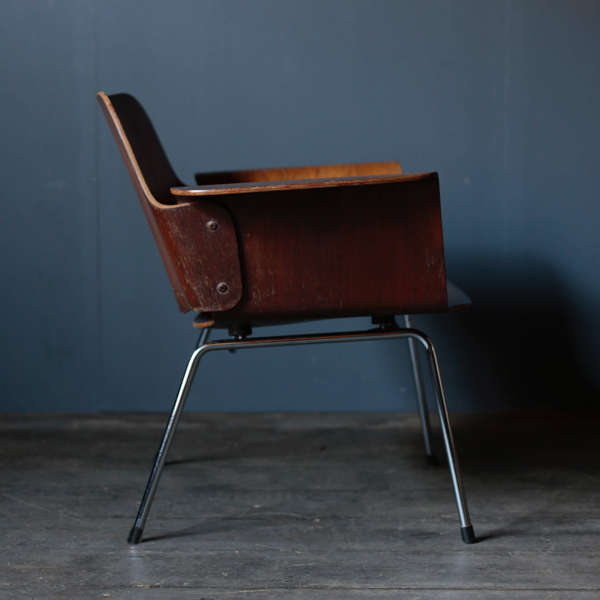 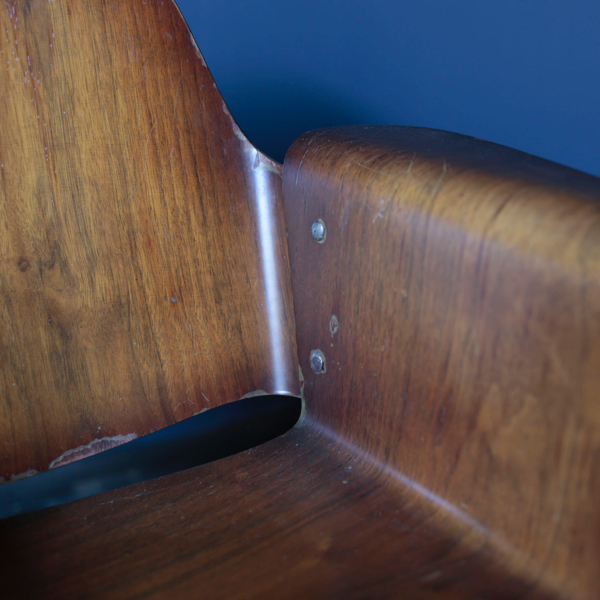 Rare Tendo Mokko Vintage Chair by Saburo Inui. 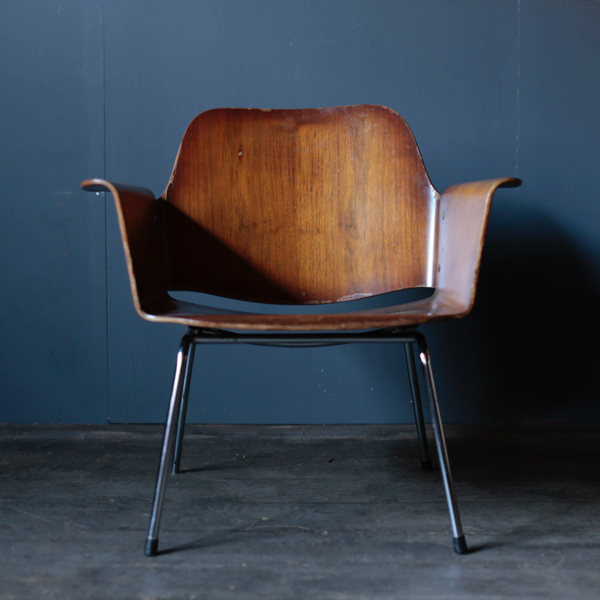 A shell composed only of two ply woods with high molding technology,It is a beautiful silhouette that is simple but not beat the Eames shell. 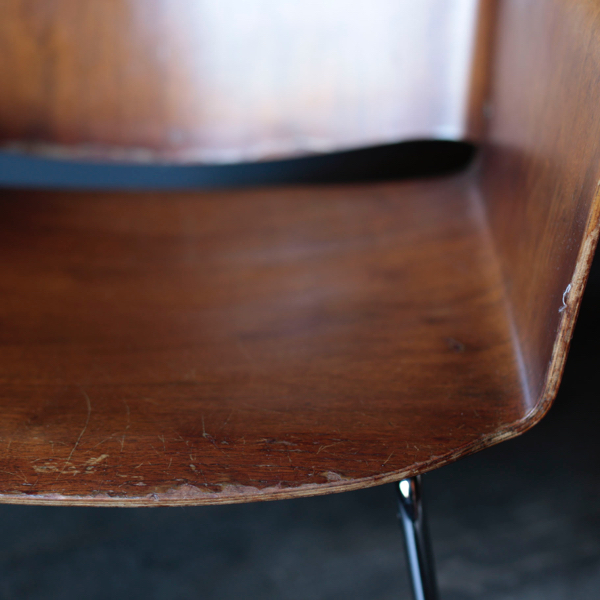 Copyright © 2013 Objet d' art.